Your credit card debt is now more than you think you can bear and it has grown too high. You think you should stop the credit card debt. You’re right. You should stop it now. Before you pay off the debt with one lump sum of money, read this article. It is helpful, because, it shows how to do it flawlessly. It tells how you can superbly get rid of your plastic debt and how to negotiate a credit card debt settlement yourself. As we proceed, you’ll be shown six steps and at the end of this section, you will know how to negotiate with the credit card company faultlessly. So, let’s begin with the steps. Know How Much You Owe: For multiple credit cards, access your statement. Understand how much you owe with their respective interest rates. Also, note the customer service contacts. Have all those information in a place right before you as you will need them as you are proceeding in the call with the latter. Before calling make sure that you have explored your options and have understood them properly. Don’t be in a haste. Be sure of the amount of money you can pay. Check if it won’t affect your credit score. Check if there are no tax implications as you really do not want to do a step bigger than yourself. As we proceed, each is explained in a detailed manner. What does a settlement mean? It’s the amount of money you want to use in order to pay off your plastic debt and it’s always less than the plastic debt you owe. After making your cc company agree with your settlement, you can opt for a debt settlement arrangement. With this arrangement, you will pay a monthly amount to a debt settlement company. The company keeps your money in an account. When your monthly payments accumulate up to the settlement, the money is withdrawn and your creditor is paid with the fund. It’s just that simple but this includes the debt settlement service fee. And the associated fee can be a disadvantage. Also, bear in mind that a debt settlement arrangement can have a detrimental impact on your credit score and as a result, it is the last option to turn to. Humans can be merciful. Credit Card Companies also are. Your cc company can put you on a hardship plan but that can happen only if you had a job loss or a critical illness that is responsible for your financial hardship. The hardship plan is lenient as it reduces your plastic minimum payment with its interest rate and fee. This way includes a structured payment plan. So, in case you experienced any financial problem or health issue, ask your credit card company for a hardship plan. Let’s explain the credit card lump sum settlement. This arrangement works on one condition. 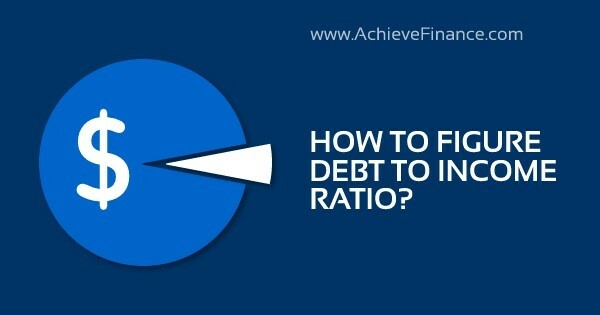 That’s if you have a significant amount of cash to pay the debt upfront. The company can reduce the debt to the exact principal you owe. Non-profit organizations can help you to manage your debt. Don’t get me wrong as they won’t pay off your debt. You do it but they will make it easier. This is also how to settle the debt. They are just credit counselling agencies. They work with you and your creditors and help your financial plan. You will need to deposit money to them each month which of course they will use to pay off your creditors. As usual, there’s a fee and you have to meet some requirements. 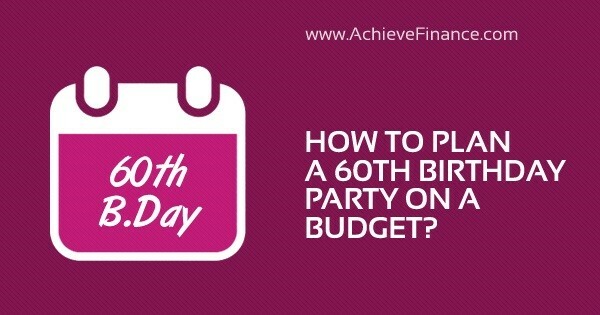 A qualification requirement like the fact that you can ensure the repayment of the debt within 60 months. Some money comes in but not enough to meet the current monthly payment. Arrange a workout agreement. With it, you can get your minimum monthly payment waived or reduced, lower your interest rates, and delete everything past the last fee. Let’s us move on to the next step. Identify the risks: Every option is risky. Identify these risks and understand them. 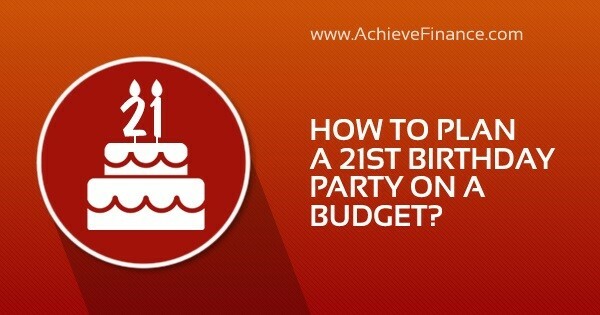 But most importantly keep in mind that your financial stand dictates the best option. In spite of that, know the risk you’re about to take. Let take them one by one. A lump-sum settlement can also lower your credit score. This depends on your credit card company’s report to the credit bureaus. Reports like “SETTLED” or “CHARGED-OFF” would affect the borrowers. While reports like “CURRENT” or “ACCOUNT CLOSED” may not affect a person’s credit score while a forgiven debt attracts tax implication too. It also affects your credit score and that also depends on how it is reported to the credit bureaus. It’s a deferred debt so, you are the one paying. This doesn’t affect your credit score but on your credit history there will be a mention that you enrolled in a debt management program and that’s a financial stigma. With a debt management, you get the least effects on your credit score, because creditors often trust a credit counselling agency more than a settlement company. Besides, settlement companies take a huge fee for the service. Although a settlement company can do this for you, you can still do it and save some money! Do it yourself. Be confident. You’re a grown up and it’s your financial life. Prepare a script. Frame your request and make the phone call. When asking, seek the debt settlements or the collections’ department. Your financial situation is crucial so make sure that you put it into words. Explain in details your situation. Know what you exactly want and ask for it. The reply may be no. Try again, again and again. Let it take multiple phone calls before going forward. Put on record every call and document and every conversation. Jot the receiver’s name and his job’s title. Do that every time you call. Doing so will help you reference any of them in the follow-up calls. 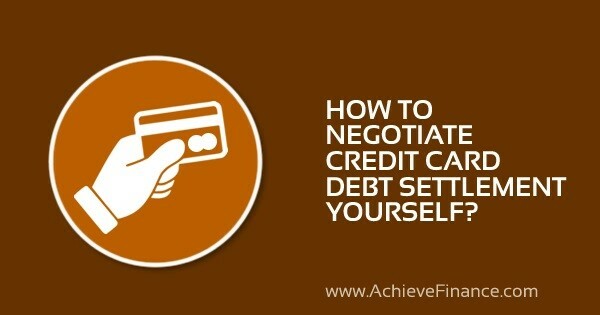 Do this when your credit card company is ready to negotiate. Get the deal terms written down to a legal paper. A verbal agreement is not a binding one most of the times. Anybody can leave the company and that may be the credit card manager you spoke with. Only a paper agreement protects you and your rights forever.. 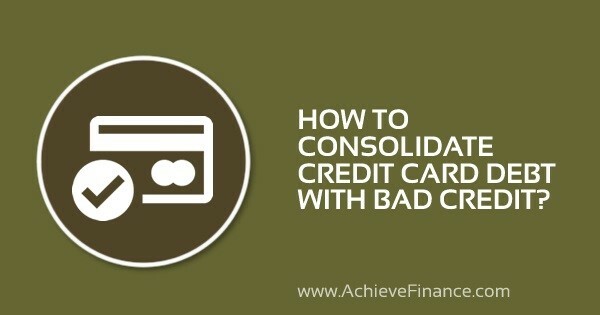 This is article shows you how to negotiate your credit card debt with your card company. 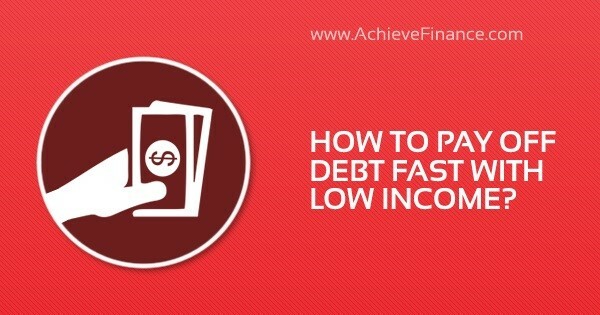 It shows you how to pay off a debt fast with a low income and that means taking out personal loans online. It does that by exploring five steps. It shows different approaches that can be taken and how risky each is while also mentioning how to mitigate the risk. 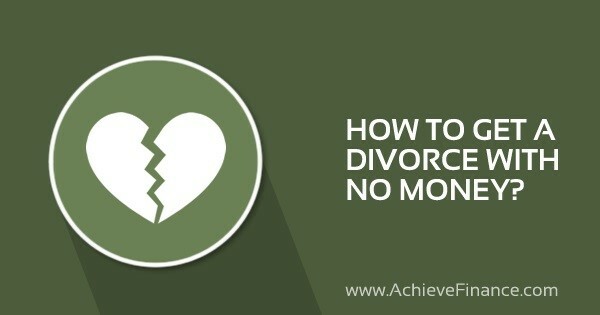 How to Get a Divorce with No Money? When you think of what would happen when it comes to arguing an asset and children responsibilities at a court, you mutter, “I need money now”. Yep! Divorce is expensive but you shouldn’t go on with the bad marital life, because it is pretty unhealthy for yourself. 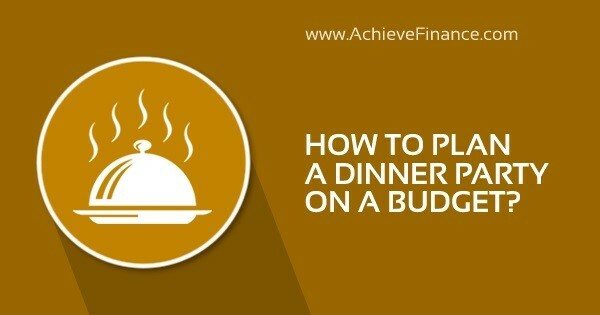 The good thing is that you can do all these with no money.This article gives you the complete guide on how to achieve something like that. Don’t let the money to hire a lawyer make you stay low-key. You shouldn’t be scared to take the bold move out of your irrevocable marital disjoint because you don’t have money to get your marriage documents from the local registrar and issue your petitions at the court. Being short on cash presently is no problem as you can borrow personal loans. You’ll be expected to pay back in installments, or later. There are many online lenders, and they can provide you with various loan options. Choose any of the options (the one that’s best for you). With most online lending platforms, you can take out installment loans, mortgage loans, etc. But at first, you have to know what you need the money for. Basically, you need funds to get your marriage documents -like your original marriage certificate; to issue your petition, and to hire a lawyer to represent you at a court. When it comes to bigger issues at the court, you and your unbearable spouse argue on the debt, assets, and children responsibilities (that’s if your situation fits). Monetary support is needed to win on such debates without being hurt. So let’s discuss how much it’ll cost you to get a divorce. At first, to get your original marriage certificate from a local registrar would cost you around $5 to $15 (the price varies with states). It looks cheap but it is part of the big budget of the divorce. Going to the court, to issue a petition at divorce, it costs around $10000 to $20000 (the price varies from state to state). And getting a lawyer is another big monetary issue. To hire a lawyer for a divorce, it costs above $10000. These numbers are what stops many people to get a divorce, despite the fact that they want it. But for now, this shouldn’t be our story as we should discuss how to get the loan to achieve such a thing. How Do I Get a Divorce with No Money? It’s simple. To get a divorce with no money, you need to take out personal loans online. You know! There are online lenders across the internet. Without leaving the comfort of your bedroom, even while your spouse is in there with you, you can apply for a personal loan with your phone, without him/her knowing. It’s quick, private, and easy to get. But there are issues you need to bear in mind in spite of what’s said about taking out a loan from an online lender. Beware of online lenders that seek upfronts before they can grant you a loan. Ensure you consider the legality of the online lending website. Is the online lending website licensed by the government of your country to do business in your country? You can confirm if such a website is legit by contacting the Department of Finance of your state. Whatever the Department says will determine if you should take out a loan from the platform. When it comes to taking out a loan from the platform, beware of your credit score. Perhaps you’re on a bad credit score and this can stop you from getting a loan. Most lenders are strict with the credit score as they believe a borrower with a bad credit score will find it difficult to pay off the debt. Don’t you think you need to improve your credit score before taking out the loan? And how do you improve your credit score? If you have a debt left unpaid, it’s advisable you clear your debt before taking out the loan. By doing that, you’ll get your loan approved on time, without a delay. You may wonder: “Why isn’t it advisable to seek a loan from conventional banks?” There is a reason surrounding that. Think about the social stigma attached to taking out a loan, and also think how much worse the stigma attached to taking out a loan to fund a divorce could be!. Taking out such a loan should be done secretly without people knowing of it, right? And to do get such complete privacy, you have to take out a loan from the internet, not from a conventional bank. How to Get a Lawyer for Divorce with No Money? Now, let’s talk on how to hire a lawyer. Before taking out a personal loan from an online lender, meet your lawyer, negotiate how much his service will cost, then proceed to take out your loan. With the personal loan taken out from an online lender, you should be able to hire a lawyer for the divorce with no money on you. But putting the costs of getting your marriage documents in place, issuing a petition at court, and hiring a lawyer, the amount seems huge. Such a huge amount of money can be difficult to take out from your online lender. Ensure you have a good credit score before seeking such a loan. With a bad credit score, most online lenders can and will reject you. If you have a poor credit score, improve your credit score. On your credit cards, keep your balances low. Huge debts left unpaid can influence your credit score. Try to consolidate (reduce or erase) such debts. Doing these, you are going to improve your credit score and you’ll find it easy to take out the loan. Besides that, such funds attracts high-interest rates, which you should reduce at all cost because you’ll be alone to pay off the debt after the divorce. To reduce the interests, ensure you take out a secured personal loan that requires a collateral. With the latter, the interest on your debt will be reduced. So, your relative is dead and you need to host a funeral for the person. It’s time you realize that a funeral can be expensive. Sadly, the deceased person never told you he would die; so, it’s an urgent responsibility you didn’t expect. You’re not the first person it’ll happen to. Every single person never prepares for anybody’s death. But the difference comes in when we are short on cash (with no money to pay for the funeral). And that’s the reason for writing this (how to pay for a funeral with no money on you). That may sound incredible but as this burial comes with urgency, seek out personal loans online. With the loan, you will be able to pay for the funeral, despite the fact that you’re without money. You’ll pay back the loan later, either in installments or a lump payment. Don’t rush to take out a loan without a plan for it. I know you need money now but before you pick up a phone to seek a loan online, know how much money it’ll cost to host the funeral and whether you can pay back the loan or not. Funeral service costs range from the funeral home costs, cemetery and burial costs, to the memorial service costs. The costs of a funeral service can be summed up to be around $10000. It includes the basic service fees of $500, the embalming cost of $800, and the cost of setting up the funeral home. Moving the remains to the cemetery needs a considerable fund for the burial plot, casket, and transportation. The burial ground costs around $1000 and the casket is around $2000. Every worker, most especially low-income earners are eligible to pay a certain cut of their income to the Social Security Agency. So when they retire or die, either them or their relatives can claim a social security benefit. How Much Does Social Security Pay for a Funeral? It would be of great help if the deceased is a social security recipient. His surviving spouse or child can claim a social security benefit, which is in two ways. One, a lump-sum death benefit of $255 and the second is an ongoing monthly death benefit called a survivor benefit. Regrettably, the social security death benefit is currently a small payment of $255, and that’s even if the deceased’s social security work credit is good. In spite of the fact that the payment is small, surviving family members should claim it. It can be of a monetary relief as it can be used to consolidate the loan taken out to fund the funeral. If the deceased is your spouse or parent, you’re eligible to claim the benefit. Visit a local social security office and claim the pay. The staff will help you out with the paperwork, and you’ll be paid the benefits. It’s advisable you add the pastor’s honorarium to your budget before you take out a loan online. How Much Should I Pay a Pastor for a Funeral? Most pastors believe that their salaries cover all their services (including funeral services), so they do not take fees. Besides, people do not make such demand on those that grieve. Nevertheless, you should give your pastor some bucks, at least for their travel expenses. Such payment can be likened to be an honorarium (pastor’s honorarium), of which any amount within the range of $200 to $400 is reasonable. The money can be paid either by check or in cash put into an envelope, accompanied by a note of gratitude for his great contribution to the funeral. The envelope should be given to the pastor in person, not to the pastor’s church, often before or after the funeral service. 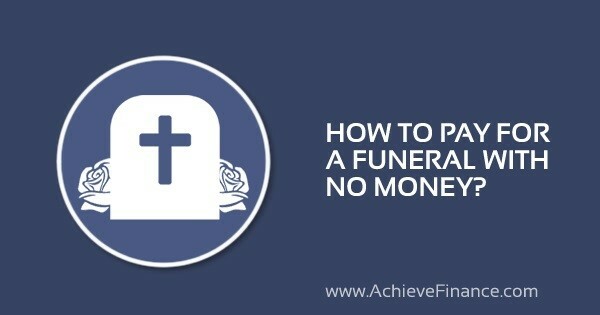 How to Pay for Funeral without Life Insurance? A deceased person, before he died, could have been life insured, because he could have seen it as a way of helping his loved ones (family) to cope financially after his death. But unfortunately, if the deceased isn’t insured, you have to pay for the funeral without life insurance and that can make the loan repayment difficult for you because you’ll have to pay back the loan with your paycheck. It’s advisable, as you’re responsible for funding the funeral, that even without life insurance, you should prepare an affordable budget. Take out a loan that you can conveniently payback. 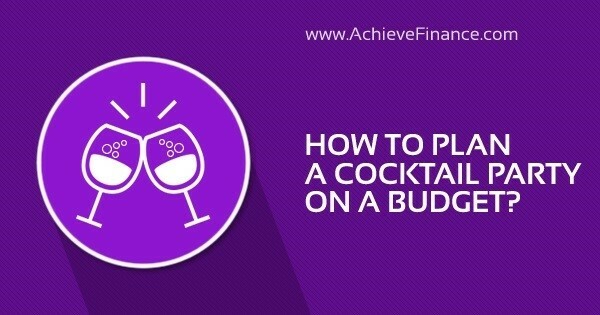 Nobody will be there to help you when you’ll be beaten down with debts that you find difficult to pay off, so take a realistic look at the funeral budget, cut the costs, choose an affordable amount, visit an online lender, and take out the loan. If you find it difficult to cut the budget, consider using a plain casket, instead of a burial vault, plot and interment fees as it can save $3000 or more. Launch a home funeral (if your state permits it), it saves the cost of renting a funeral home. Also, consider a direct cremation; it’s cheaper, costs around $2000, no embalming, no viewing, and no visitation. It’s a remains disposition option, the body is cremated, a few days following the death, and without a funeral service (but the service can be done later). It’s the most affordable option to cut down funeral costs, it saves thousands of bucks. What if the deceased is insured? It’s a relief, as you don’t need to worry much about the loan repayment. It can be paid back without difficulty, so, take out a considerable loan, and have a celebratory funeral. Be cautious. There are online lenders, good ones, and bad ones. Don’t be fooled. Beware of online lending platform demanding big upfront payment before a loan can be approved or disbursed. Confirm if the potential loaner is authentic, visit or contact the Department of Finance in your state, check if the loaner is registered to do business in your country. Before you seek a loan from an online lender, maintain a good credit score as it boosts the loan approval possibility. And if you have a debt unpaid, ensure you reduce or pay it off. With all conditions reasonable, take out a loan; launch the funeral, despite the fact that you have no money on you. With the social security pay and life insurance benefit, pay off the loan in installments, or with a lump-sum.